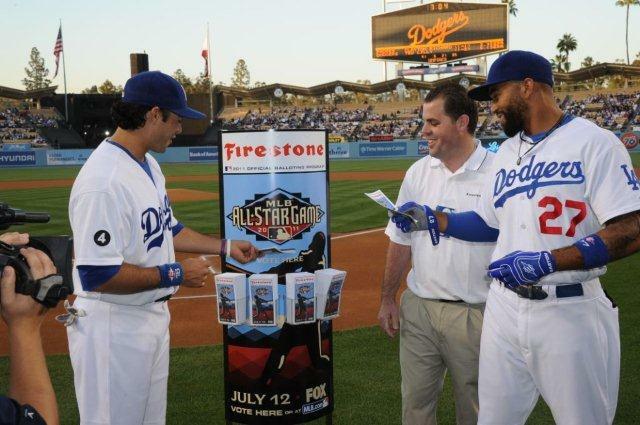 All-Star balloting begins today at mlb.com and dodgers.com and I’d imagine that Dodger fans would love nothing more than to see our entire outfield voted into the All-Star Game that takes place down in Anaheim this year. It’s in your hands to vote up to 25 times per email address for Dodger fans to help send all deserving Dodger position players to the Midsummer Classic. On a much more serious and sad note, we want to express our most sincere and heartfelt condolences to the Colorado Rockies and the entire MLB family on the loss of Rockies President Kelly McGregor. What a tragic loss today of one of baseball’s top executives and, by all accounts, a great human being.